Houses & Homes VA: Today Kicks Off National Homeownership Month! 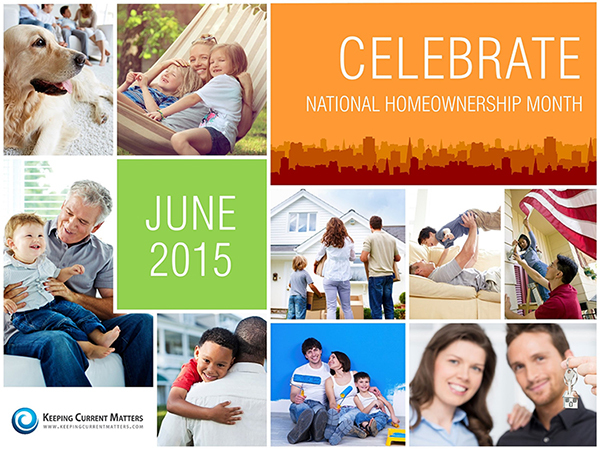 Today Kicks Off National Homeownership Month! If you are one of the many renters out there who would like to make the transition from renter to homeowner, contact a local real estate professional who can help evaluate your ability to do so.